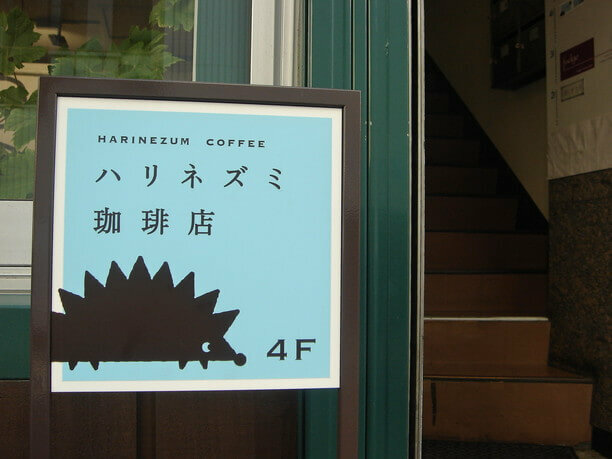 Hedgehog Coffee Shop is hidden in a retro building on a back street. Here guests can enjoy a warm and stylish Scandinavian style, carefully brewed coffee and homemade cake. You can spend a very relaxing time in this a small cute hideaway. 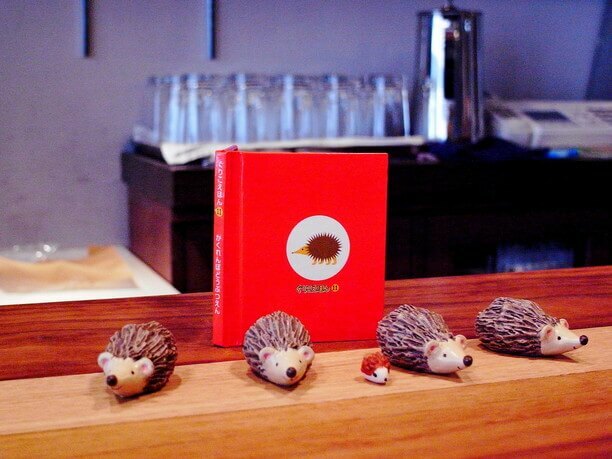 Hedgehog Coffee Shop is located on Oyoyo Street. Next to Odori Park, down the central alleyways you will come to an alley named Oyoyo street. 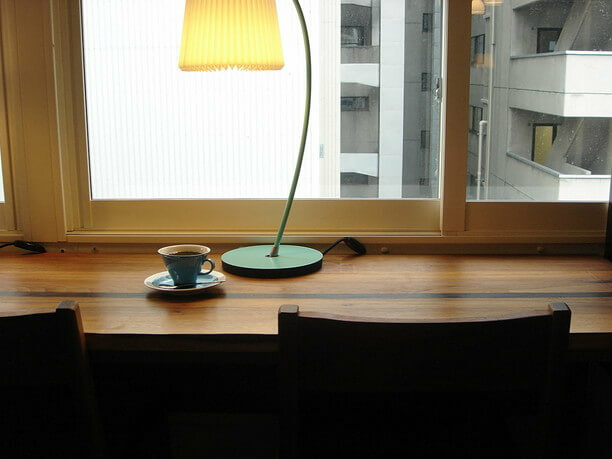 Hedgehog coffee shop is located in one of the retro buildings on the street. The entrance is marked by a sky-blue sign that stands in front of the building. Invited by the illustration of a cute Hedgehog, guests climb the stairs to this bright, stylish space. 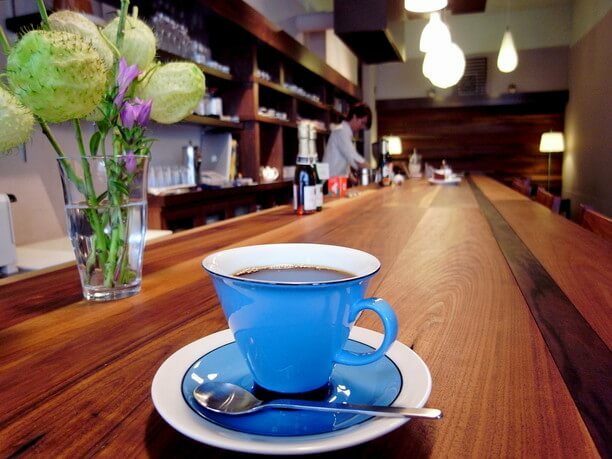 With sky blue walls and handmade wooden counter top the atmosphere is warm and friendly. 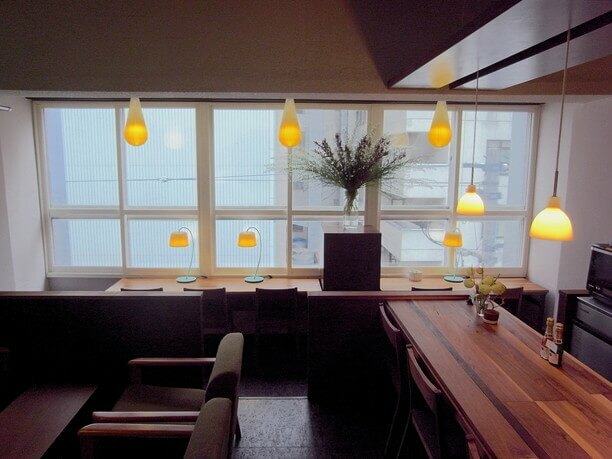 “As people open the door from the retro atmosphere of the alley into this building, I hope guest feel like they are entering a new world” says the owner, Mr Okiawa. This calm retreat allows so many people to spend leisurely time as they are bathed in the warm light that enters through the window. The time passes slowly as you are surrounded by the pleasant aroma of coffee. Enjoy their drip coffee aroma and flavor! 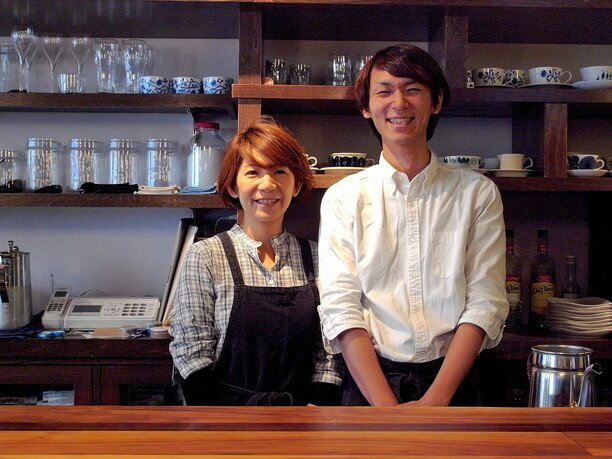 The owner accumulated nearly two decades of experience in various coffee shops in Sapporo City. Learning the craft and improving its technology. His coffee is made from freshly ground beans, wholeheartedly drip brewed one cup at a time. Made by simply pouring hot water over freshly ground beans gives it a pleasant aroma and taste! “The length of time you steam the beans determines the taste of the coffee. Each batch is brewed to fit the personality of the beans, and will create the taste of coffee you will like,” says Mr. Oikawa. 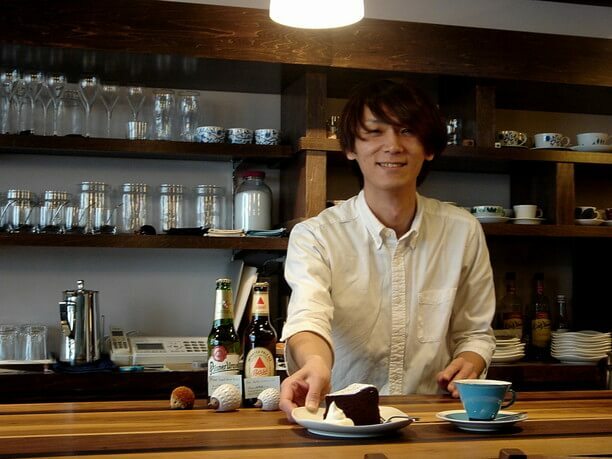 His wife Hiroko makes homemade cakes that go well with the coffee. You can choose from chiffon cake, cheesecake and Gateau Chocolate cake (800 yen). 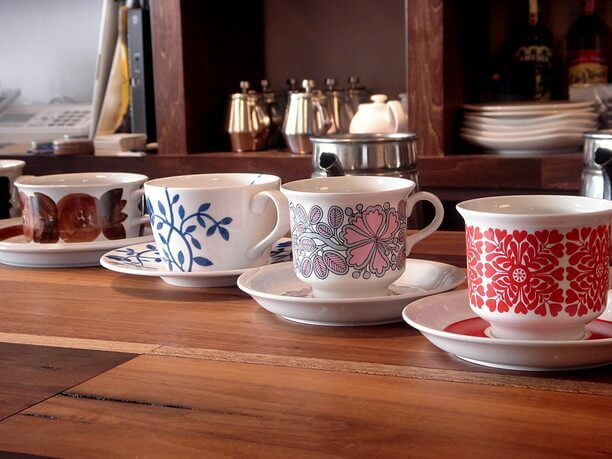 Enjoy a delicious cup of coffee in a cute little cup of Scandinavian design! Guests enjoy a carefully brewed coffee in the designer cup of their choice!. Behind the counter is lined with cups of various designs and so you can choose to have your coffee served in your favorite cup. The owners originally thought that they would serve coffee in the same design of cup but couldn’t decide on which design to use. So, they decided to let the customer choose and have their coffee served in the design they like best. The designs are cute and simple, mainly Scandinavian and Arabic made. It takes time just to pick the right cup. The Interior’s warm illumination, decorated in Nordic style creates a calm feeling. The atmosphere varies depending on where you sit. You can choose from the shop counter or window seat, or leather sofa. 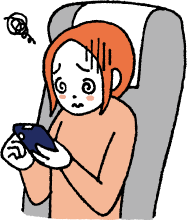 The shop is open until 11:00 p.m. for those who enjoy a cup of coffee after a night of drinking alcohol. Hedgehog coffee shop is open until 11:00 p.m.! 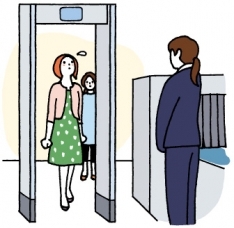 You can choose to have a coffee after drinking alcohol or continue drinking with beer and sparkling wine. At night you can enjoy a more adult refined evening atmosphere overlooking the city of neon lights, in contrast to the bright and airy atmosphere of the daytime hours. 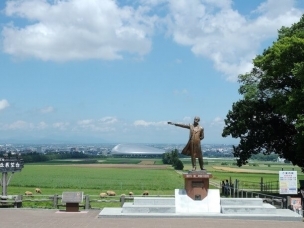 It is a great place to relax and spend some quiet time and making a memorable trip to Hokkaido. 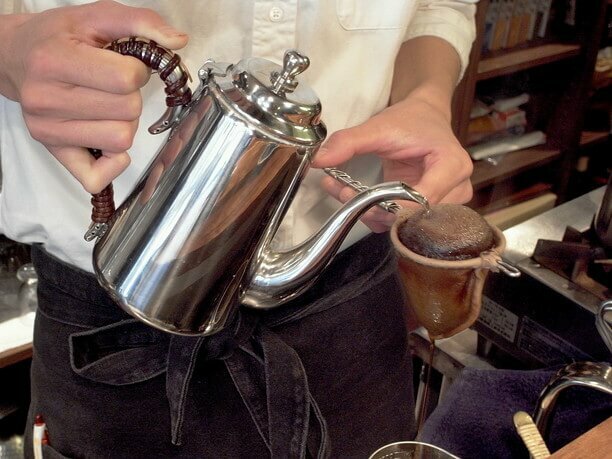 They feature two kinds of blends, a mild blend and French coffee (550 yen each), and their straight coffee (650 yen). This shop is a special retreat, set apart from the rest of town. 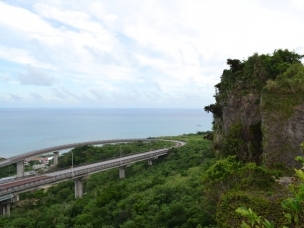 It is a secret place that you will want to share with your friends. This is a shop that is ideal to come to solo or in small groups. It is a different atmosphere day and night so we recommend coming at different times and enjoy both. With so many unique shops around, this is shop is recommended for people who don’t want to go to just an ordinary tourist spot. Their hand made counter made of wood is both fashionable and comfortable. 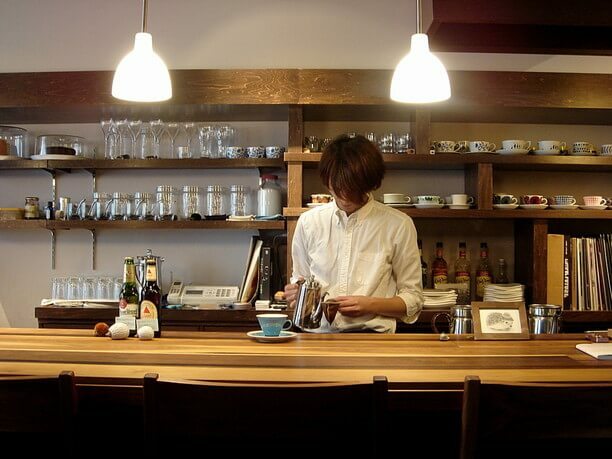 While sitting there you can watch Mr. Oikawa's making coffee.